Book donations may be dropped off any time at the circulation desk on the first floor of the Fitchburg Public Library. For a full description of the types of materials we can accept, see the Library donation policy. 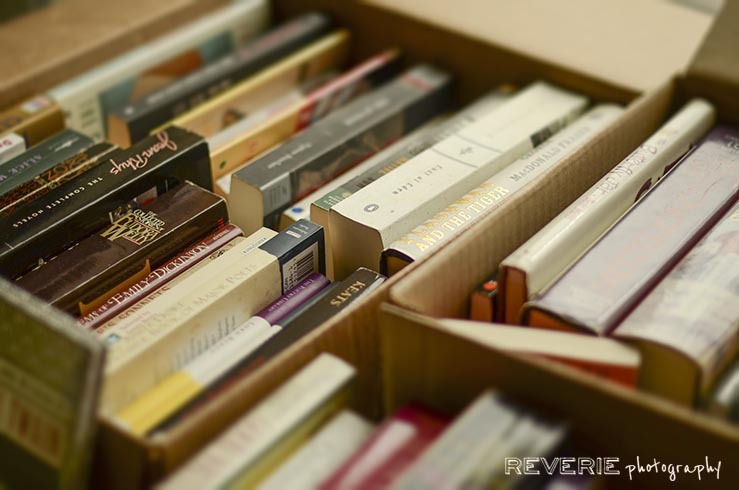 What happens to the books I donate? Books not selected by librarians for the library collection are set aside for the Friends of the Fitchburg Library book sales. These may be placed in our daily book sale area or saved for the next big sale. Books not sold at the big sale are graciously accepted by St. Vincent DePaul’s. We also donate to community organizations or local literacy projects. The Friends of the Fitchburg Library is a 501 (c) (3) charitable organization. Cash contributions may be deducted if you itemize deductions on your federal tax return. You must follow IRS guidelines on reporting and documenting qualified deductions. If you itemize deductions, you may be entitled to claim a charitable deduction for your donation of used books. You must determine the fair market value of the books donated. Refer to IRS regulations for guidance on determining the fair market value.